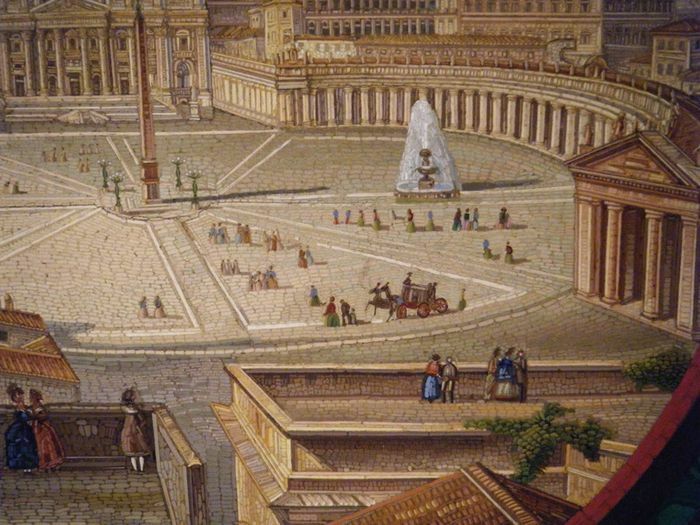 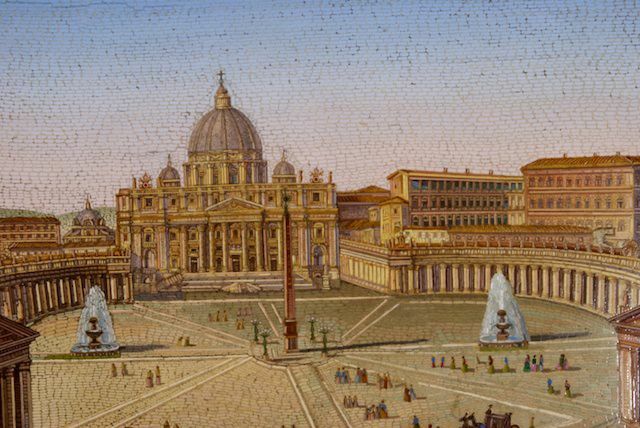 An impressive, exceptional quality, Grand Tour micro mosaic of St Peters Square, The Vatican, in original carved giltwood Florentine frame<br> <br> Vatican Workshops. 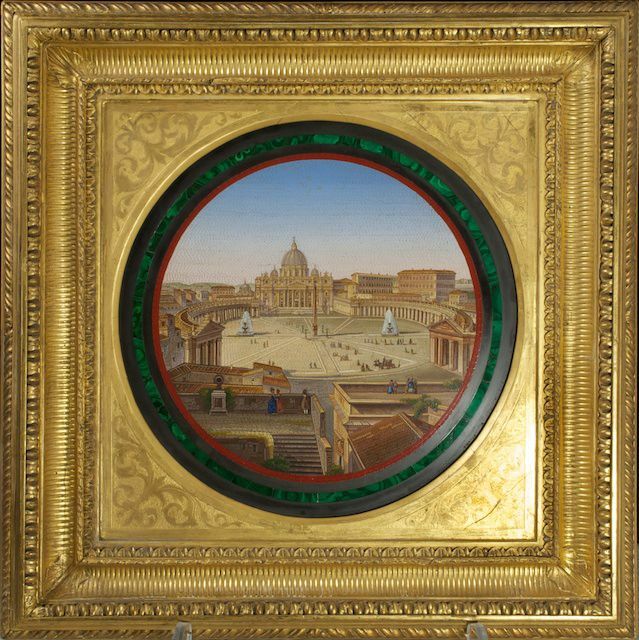 Rome circa 1840.<br> <br> Frame H: 56.5 cm - 22.25"<br> <br> SOLD<br> W: 56.5cm - 22.25"<br> <br> Micro mosaic : Diameter - 35.5cm - 14"
Vatican Workshops. 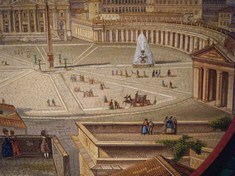 Rome circa 1840. 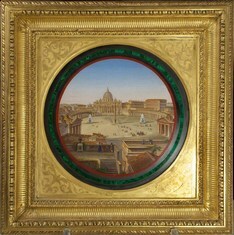 Frame H: 56.5 cm - 22.25"
Micro mosaic : Diameter - 35.5cm - 14"